Richard Cordray, director of the Consumer Financial Protection Bureau. State and federal authorities announced an agreement Thursday with one of the nation's largest mortgage servicers, Ocwen Financial, accusing it of "significant and systemic misconduct" that placed thousands of borrowers at risk of losing their homes. Mortgage servicers like Ocwen handle customer service and payment collection from millions of borrowers on behalf of lenders like banks and investment firms. Ocwen -- which specializes in subprime and delinquent loans -- is the fourth-largest servicer in the U.S., but doesn't own any loans itself. 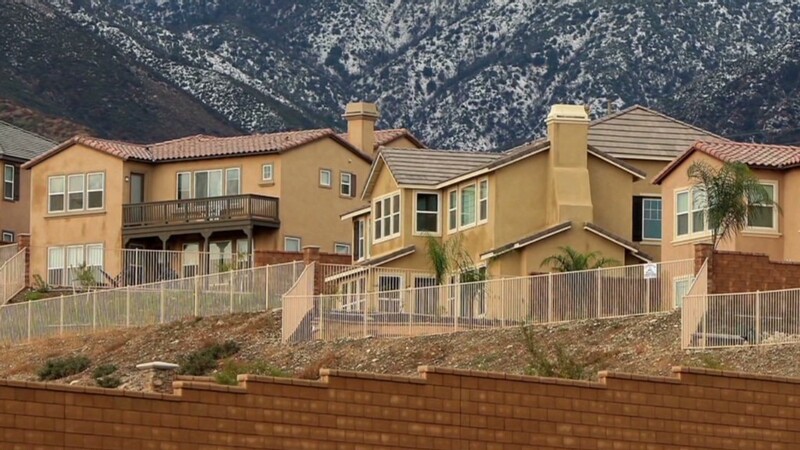 Ocwen has been ordered to refund $125 million to borrowers who lost their homes to foreclosure. The company is accused of a wide range of violations including incorrectly calculating interest rates, charging unjustified fees, misleading consumers about foreclosure alternatives and submitting legal documents without confirming their accuracy. "Deceptions and shortcuts in mortgage servicing will not be tolerated," Consumer Financial Protection Bureau head Richard Cordray said Thursday. "Ocwen took advantage of borrowers at every stage of the process." 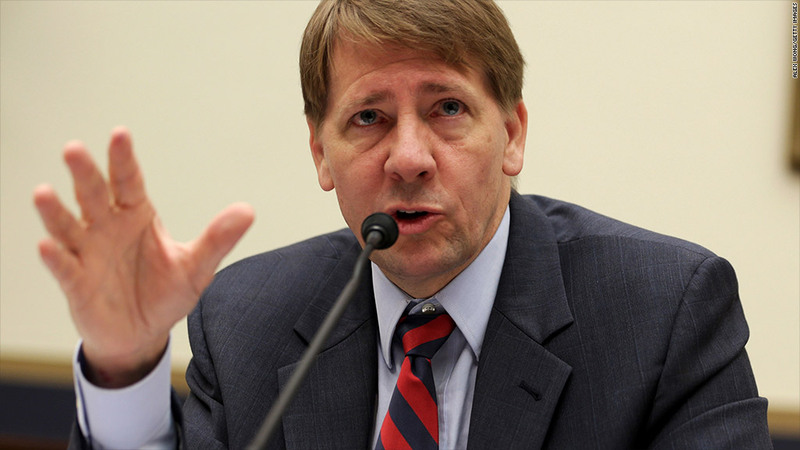 Cordray estimated that as many as 185,000 consumers may have been unlawfully foreclosed upon by Ocwen; should all of those consumers qualify for refunds, they would get only about $676 each. Ocwen must also implement $2 billion worth of loan principal reduction over the next three years to borrowers who are currently underwater on their mortgages. Because those loans are owned by third-party investors, Ocwen won't take a financial hit on these reductions beyond $2.3 million in administrative expenses. The company said in a securities filing Thursday that the reductions would be designed to give investors a better return than if struggling borrowers remained underwater and at risk of default. The CFPB brokered the agreement along with authorities in 49 states and the District of Columbia. It requires Ocwen to implement new consumer safeguards and subjects it to oversight from a federal monitor. Ocwen said Thursday that the agreement was "in alignment with the same ultimate goals that we share with the regulators -- to prevent foreclosures and help struggling families keep their homes." The government reached a similar settlement last year over foreclosure abuses with the nation's five largest mortgage lenders: Bank of America (BAC), Citigroup (C), JPMorgan (JPM), Wells Fargo (WFC) and Ally Financial (the former GMAC). Unlike Ocwen, those firms both made mortgage loans and serviced them. Ocwen paid Ally $585 million earlier this year to purchase servicing rights on mortgages with unpaid balances totaling $85 billion as of January.